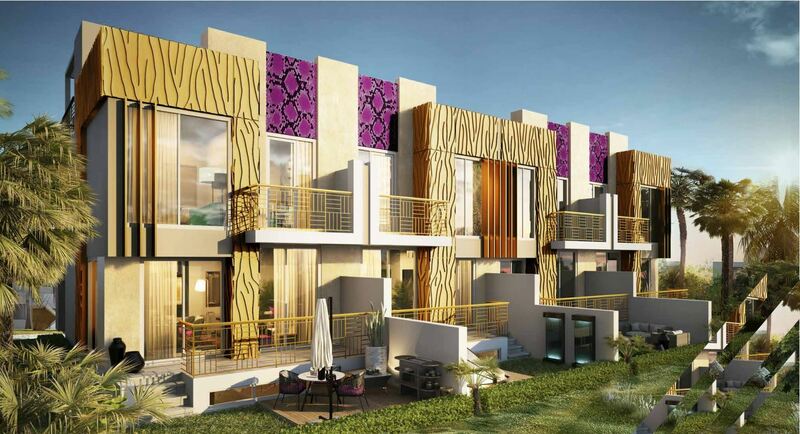 Introducing luxury villas with interiors by Just Cavalli at AKOYA Oxygen – a collection of masterpieces set in an incredible international golf community. These fashionable homes represent the brand’s daring approach to design, creating unique and iconic spaces for you and your loved ones. The earthy patterns used indoors invite in the lush green outdoors, sending you to the heart of nature in a seamless and effortless manner. Discover your very own rooftop garden at the Just Cavalli luxury villas in a unique space where you can appreciate and seek out nature in a tranquil garden. Offering the ideal environment for relaxation, entertainment and play, your rooftop garden is just another reason for you to reconnect and recharge. AKOYA Oxygen boasts a strategic location with access to major road networks. You’ll be able to reach important business hubs, entertainment destinations and attractions with ease.